High power, precise, clear and natural sound from 16.5 Hz. 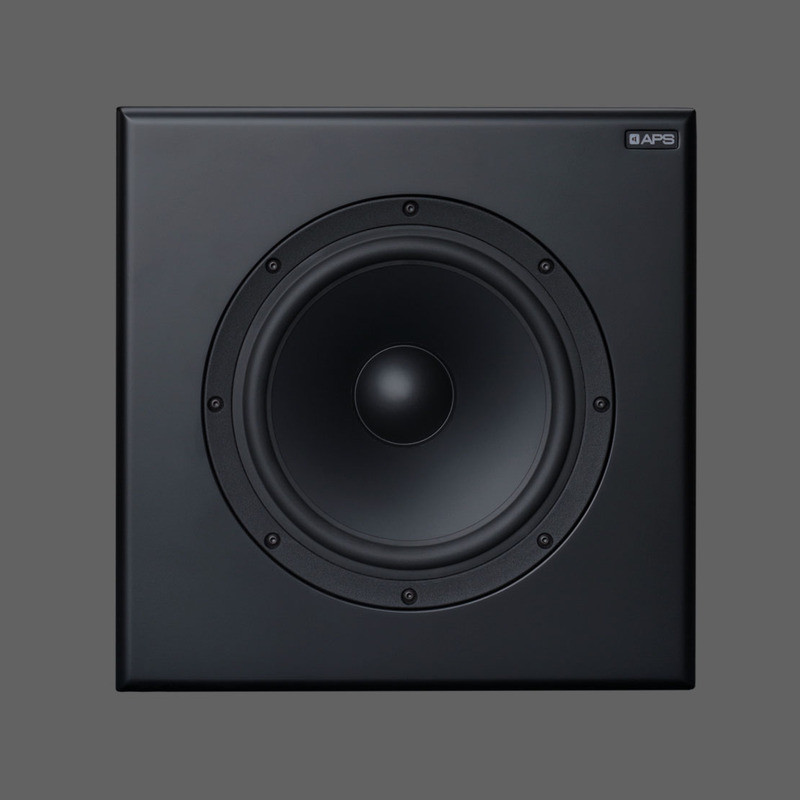 APS Sub 12 is a professional studio subwoofer that faithfully reproduces extremely low frequencies. It is a perfect complement to APS monitors, providing full control over the entire audio spectrum. SUB 12 is an active device equipped with a driver with a diameter of 35 cm, an amplifier working in class D with a power of 450W. The huge magnetic circuit of the loudspeaker allows to reproduce even the lowest frequencies without any distortions. 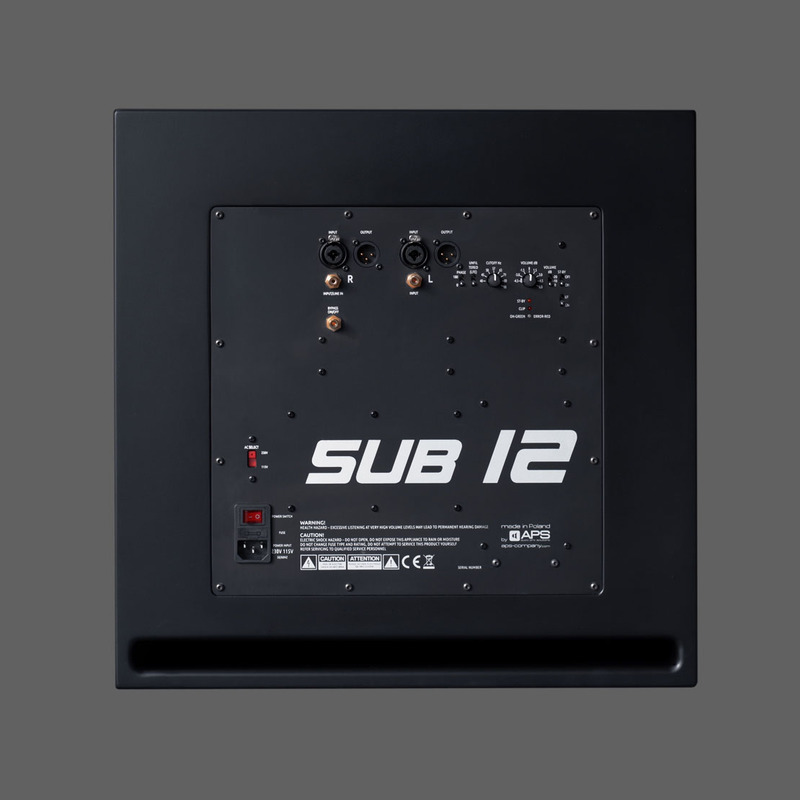 SUB 12 is designed for operation in stereophonic or multi-channel systems (5+1 or 7+1 and larger) such as DOLBY, DTS, THX, etc. 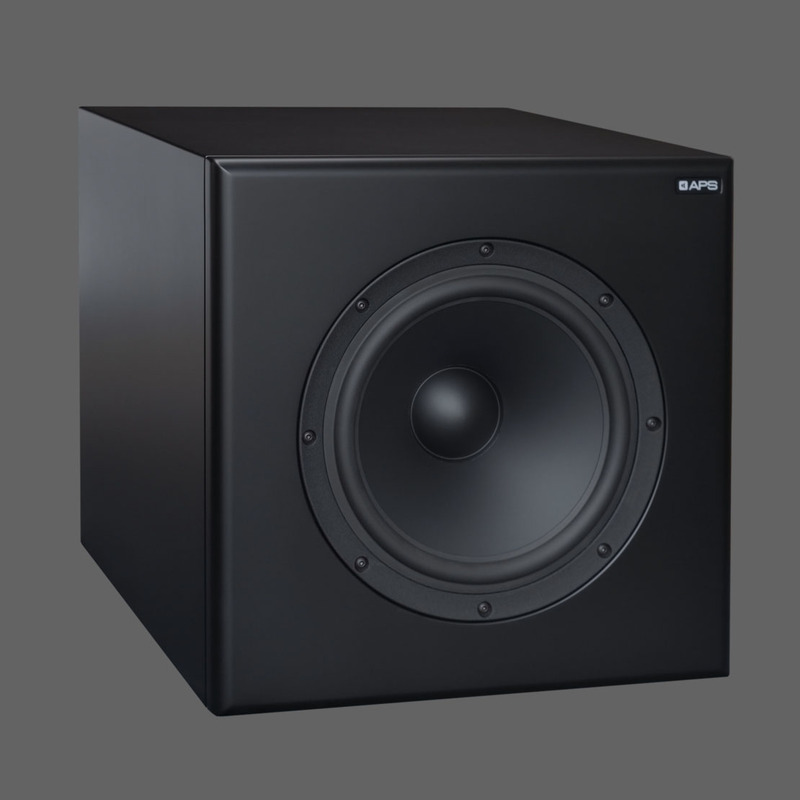 This subwoofer is suitable for small/mid-sized: recording studios, broadcasting studios, TV studios, multimedia studios, post production facilities, mastering, digital workstations, home recording studios, audio monitoring systems of the highest quality.